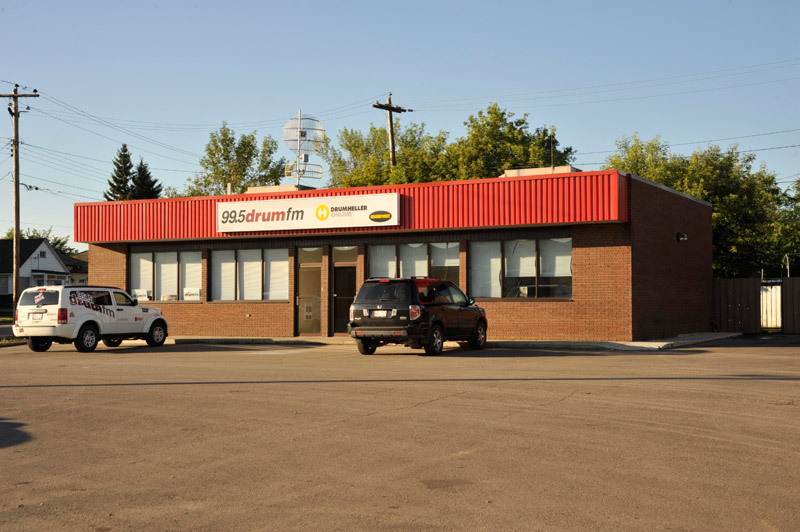 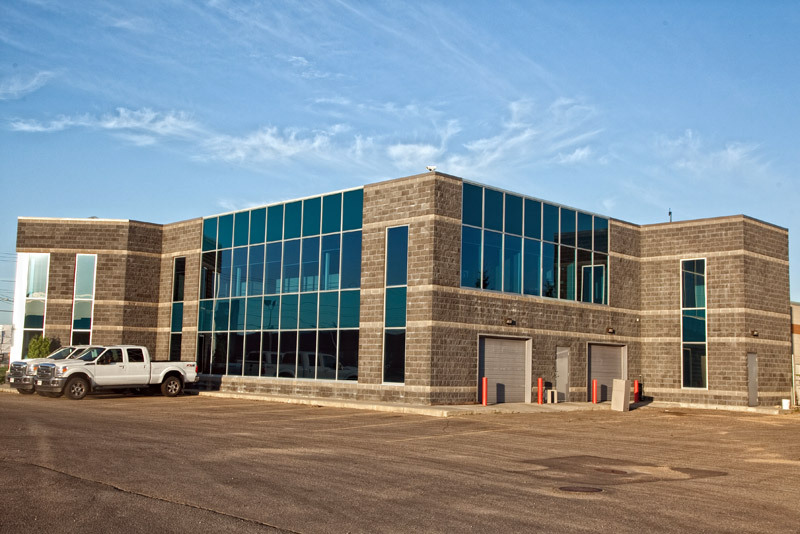 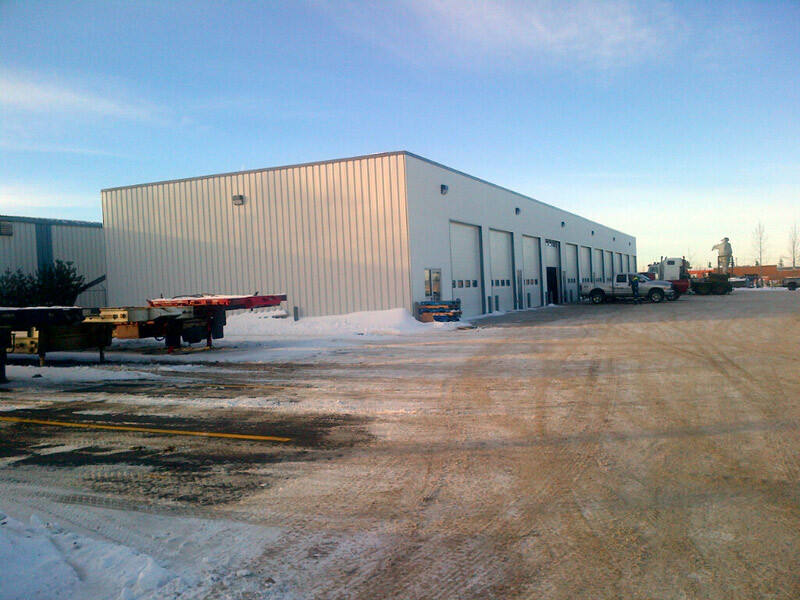 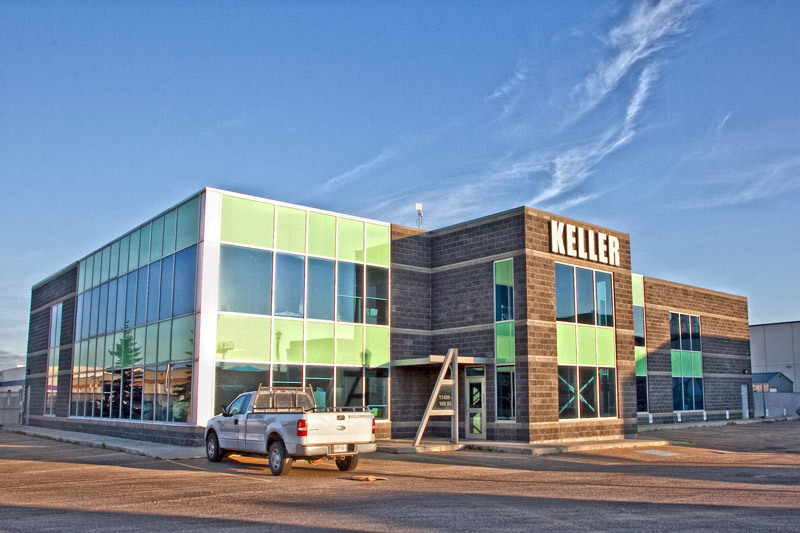 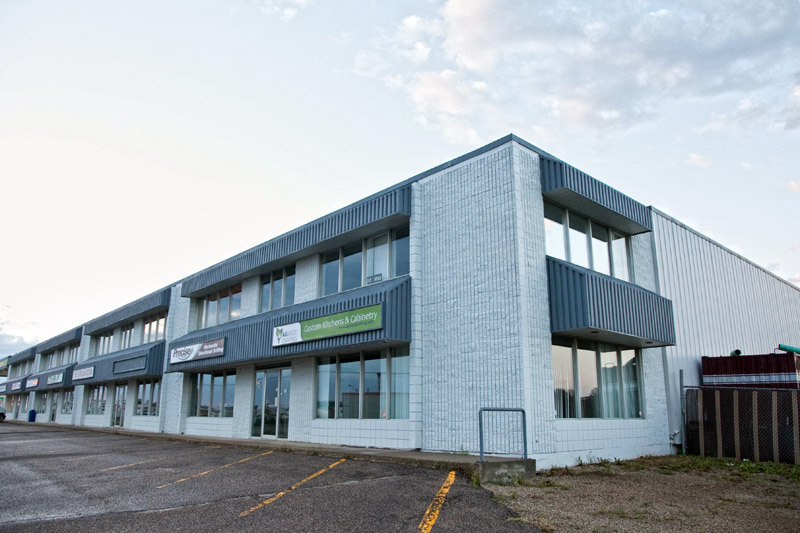 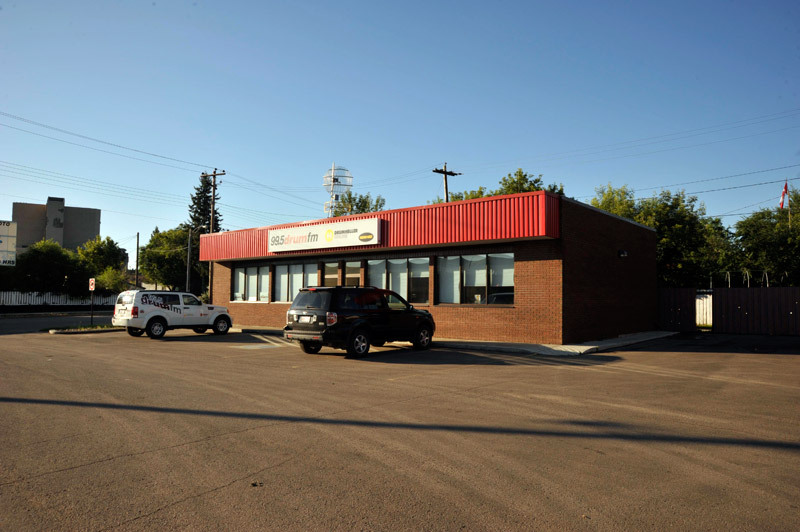 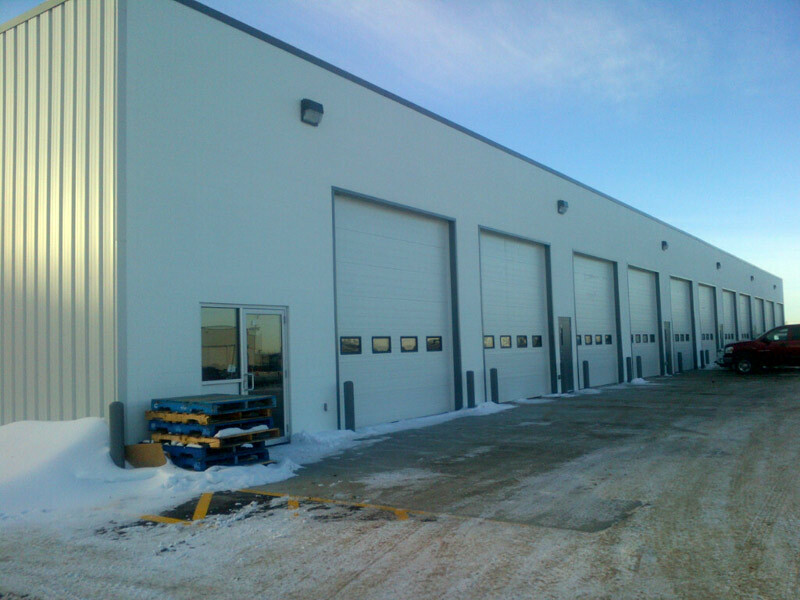 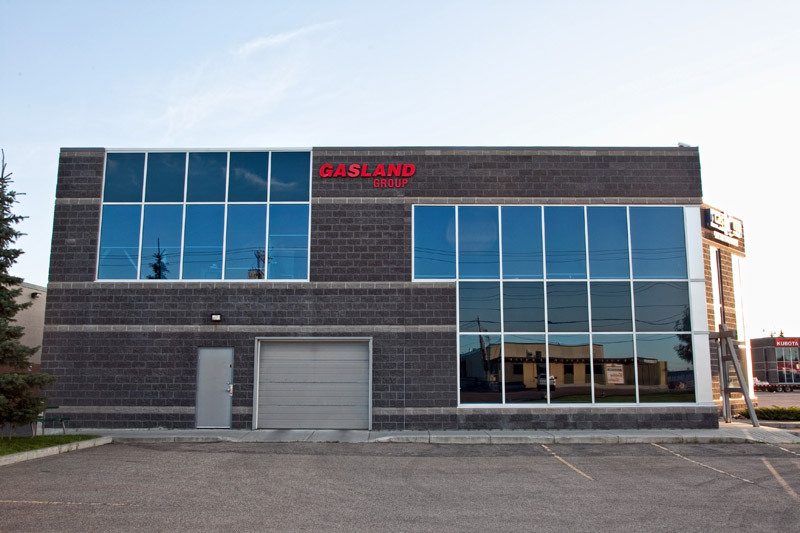 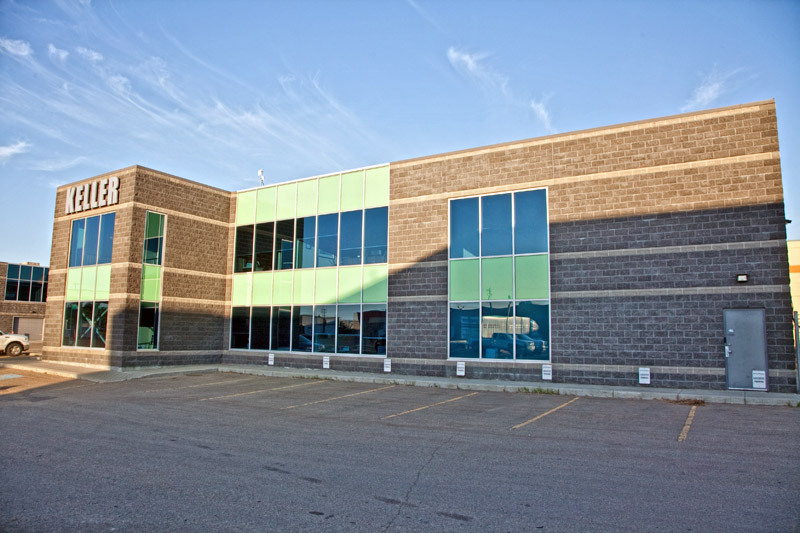 Gasland Properties is principally a commercial real estate organization with properties throughout Alberta. 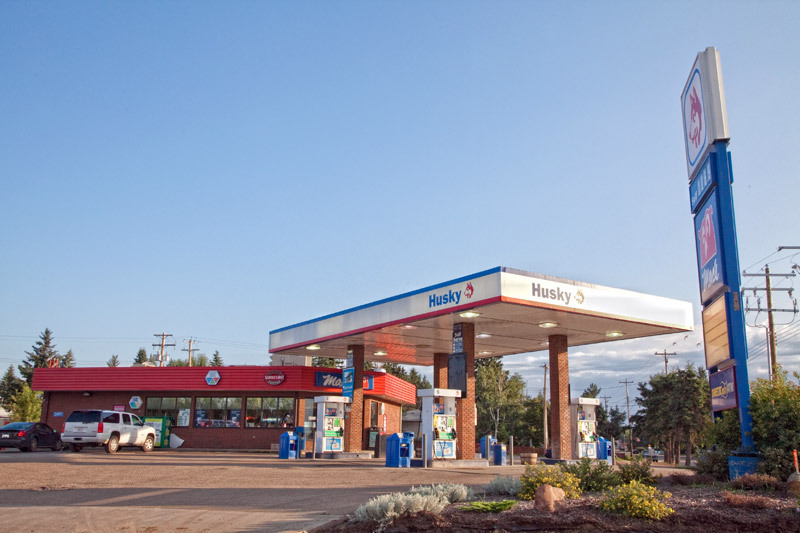 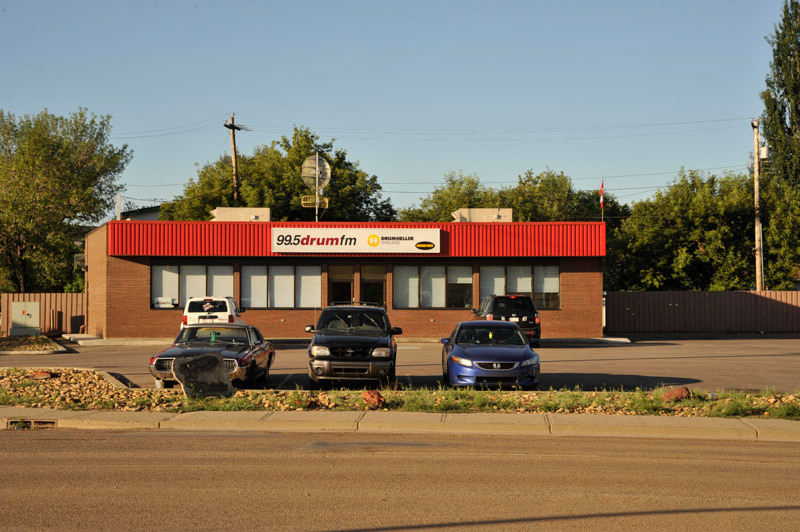 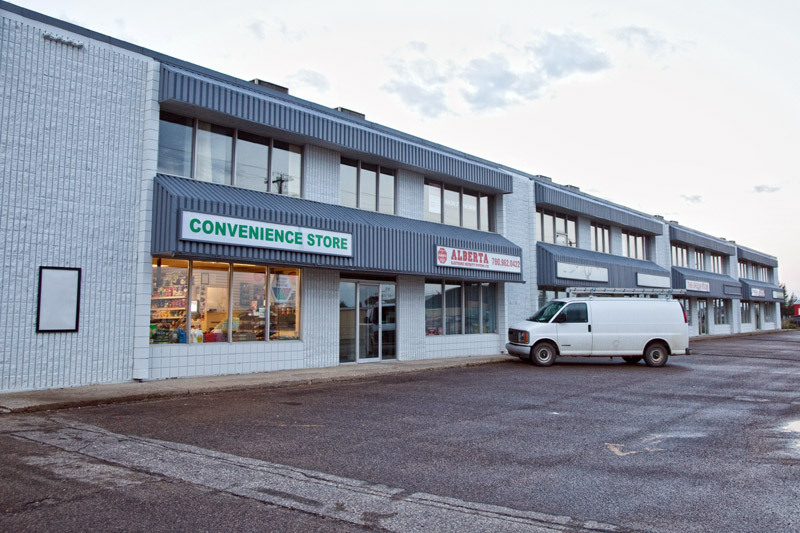 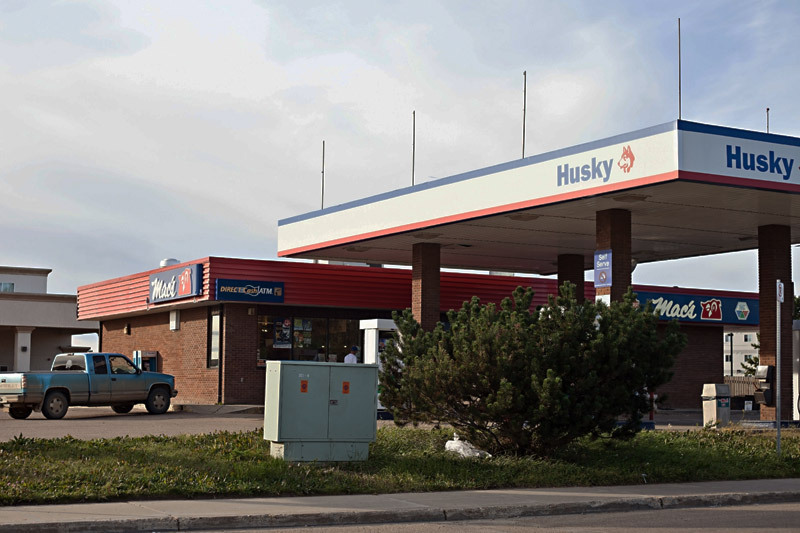 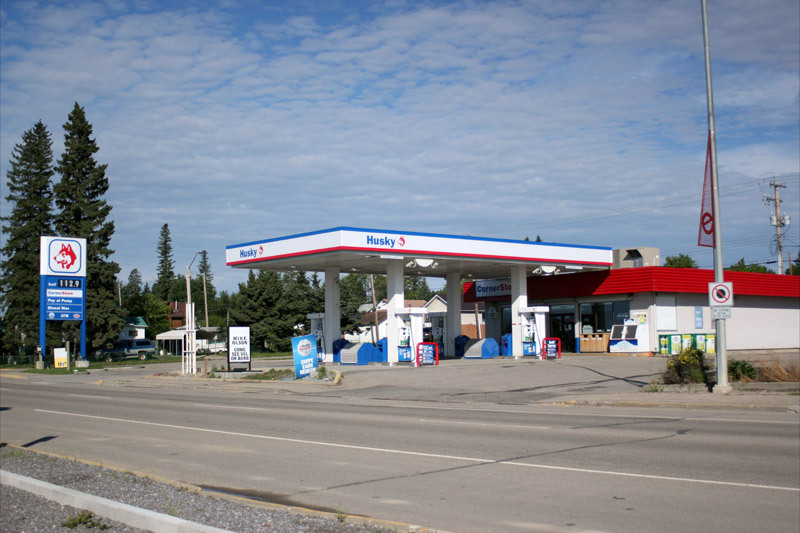 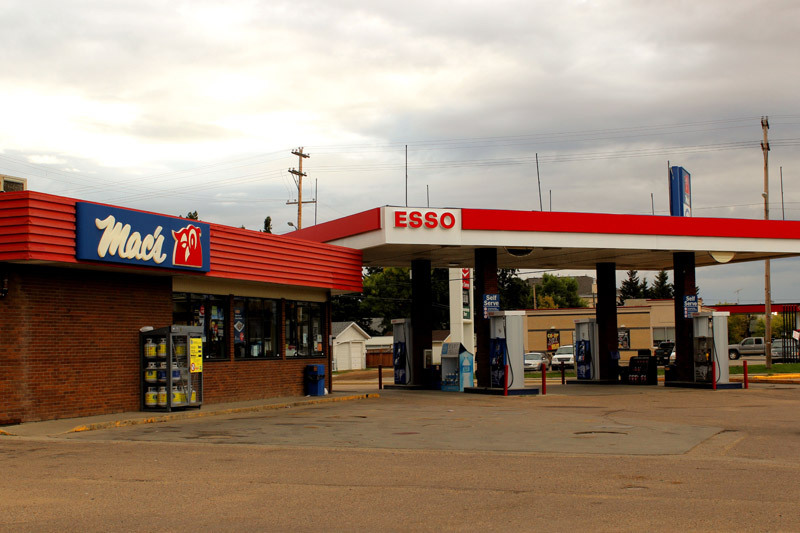 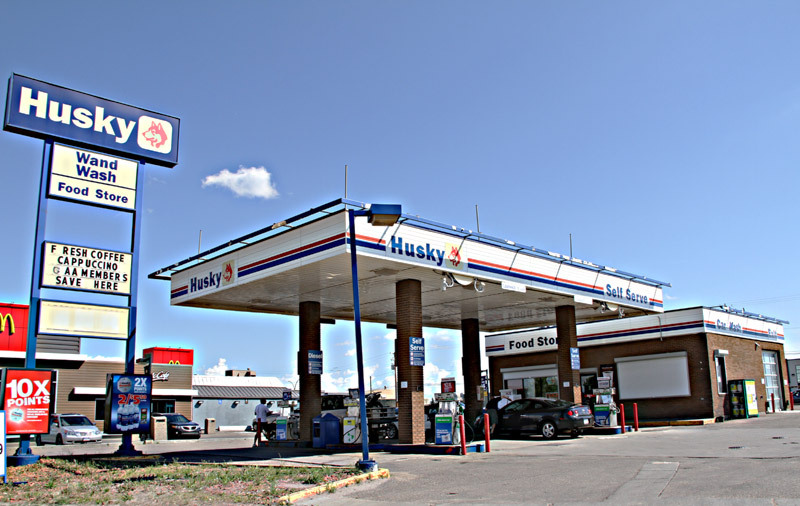 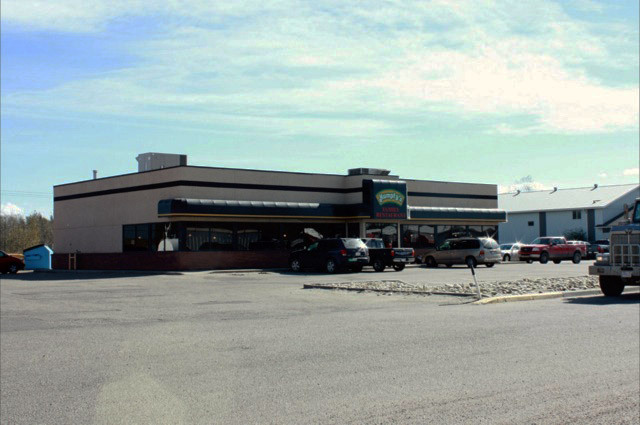 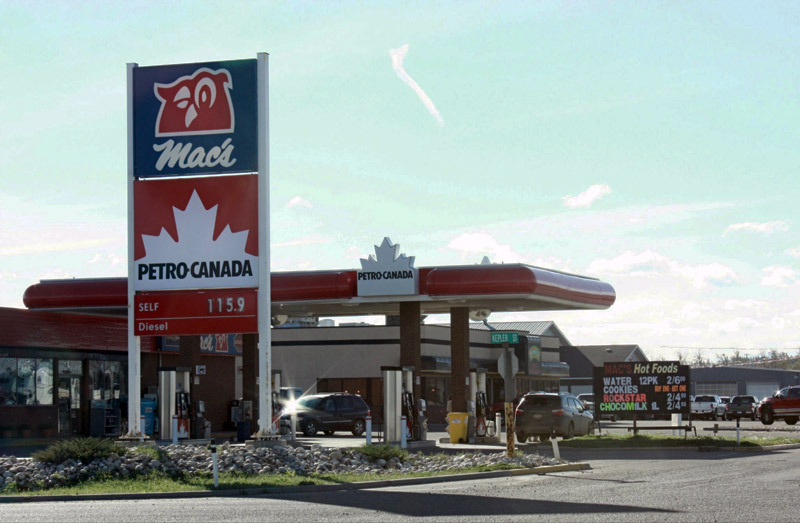 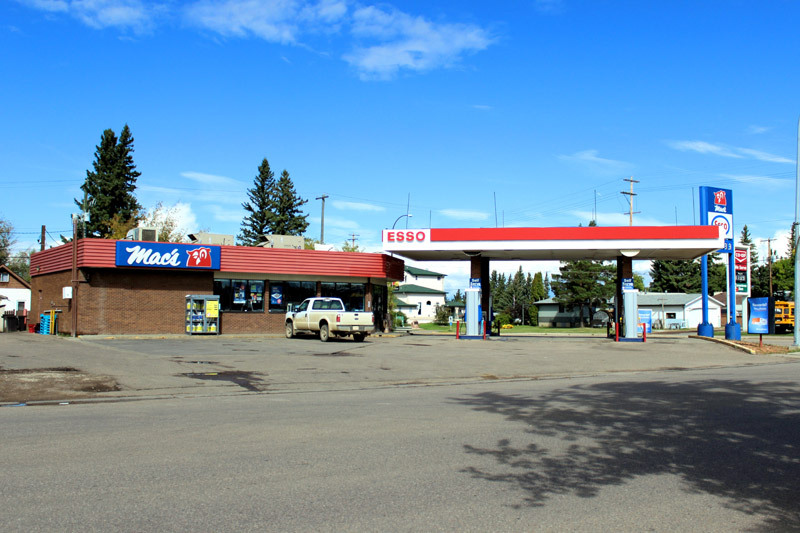 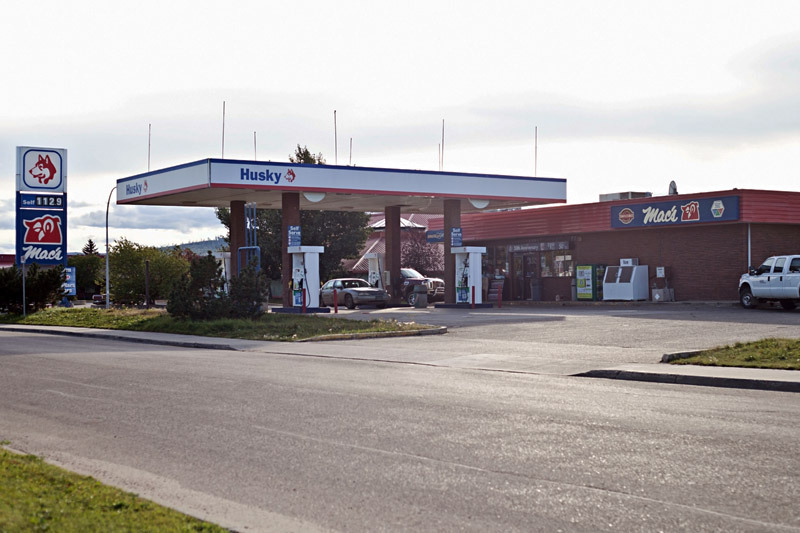 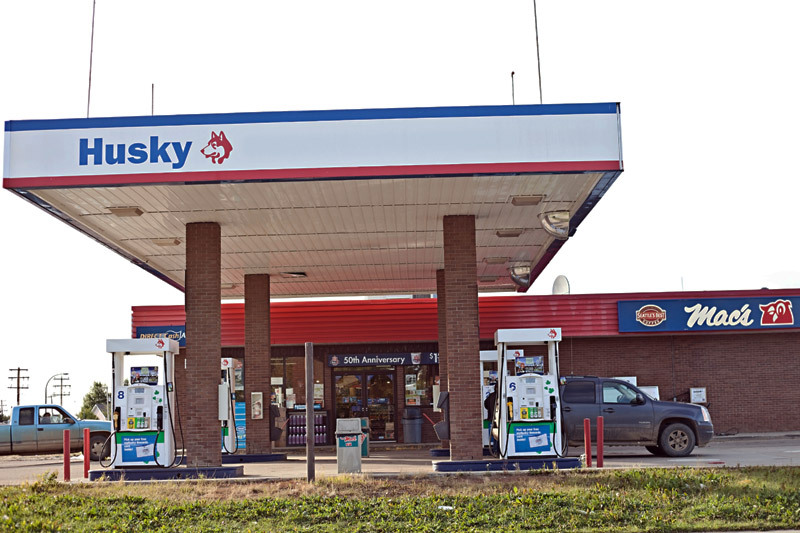 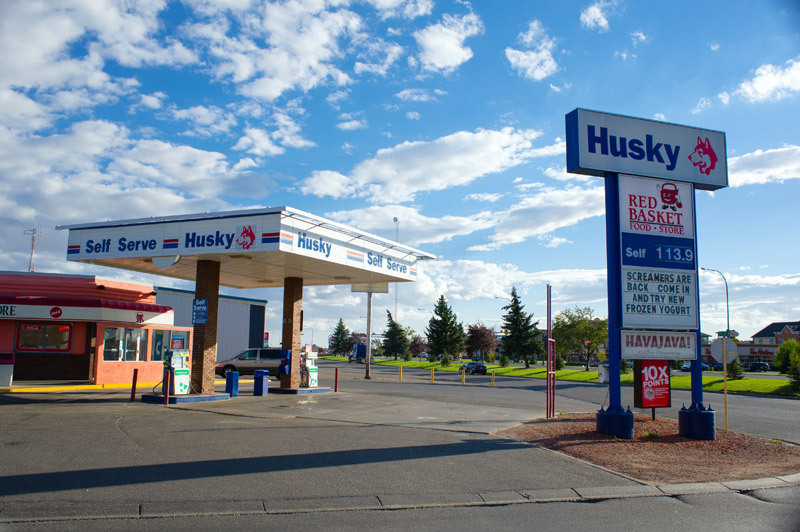 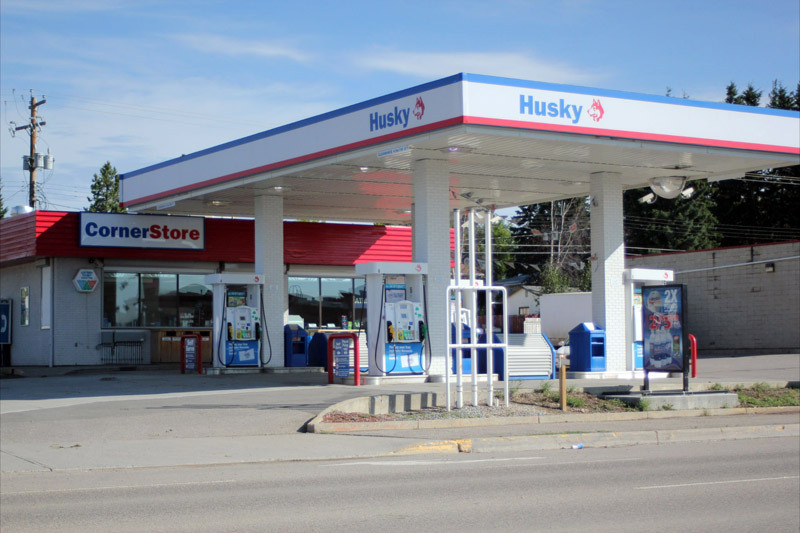 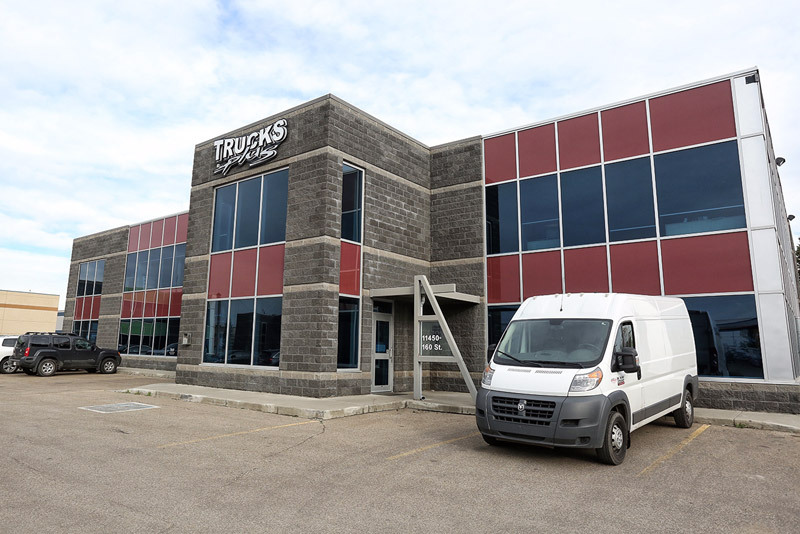 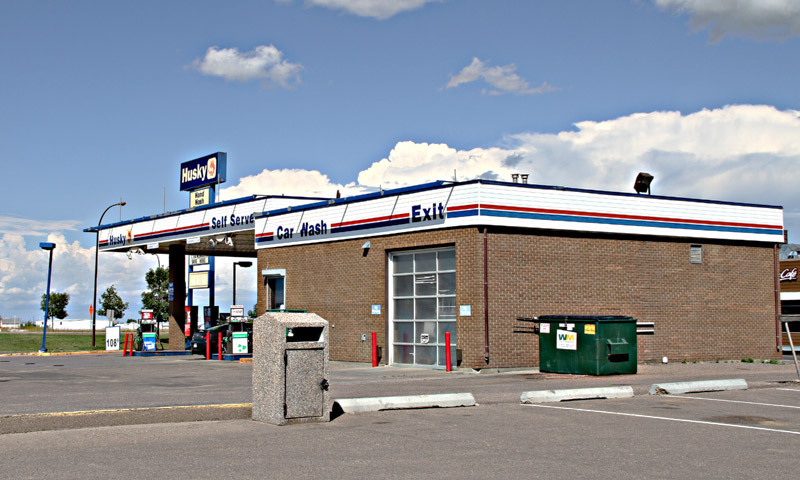 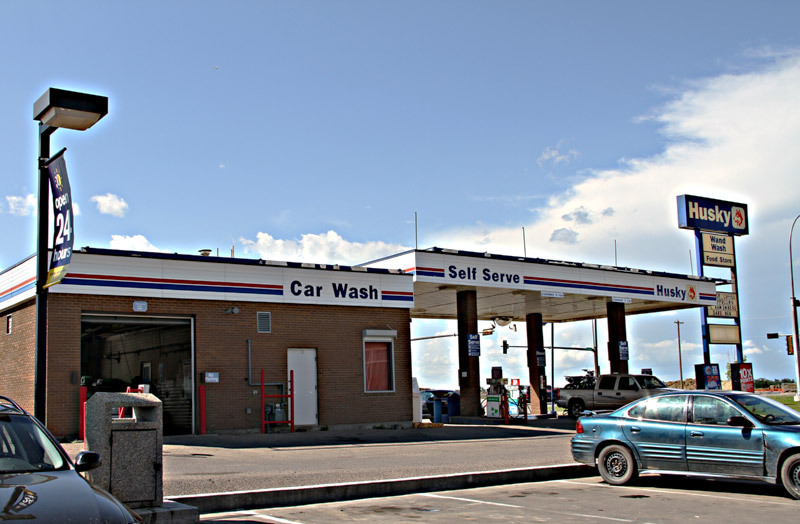 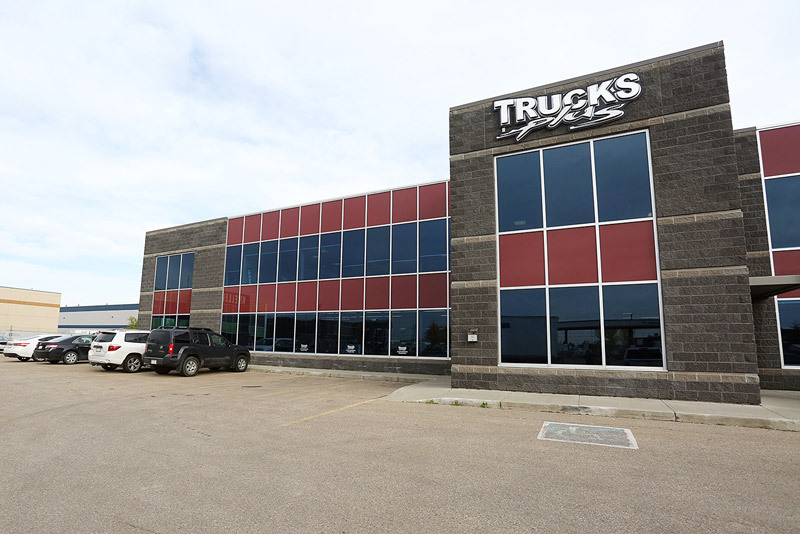 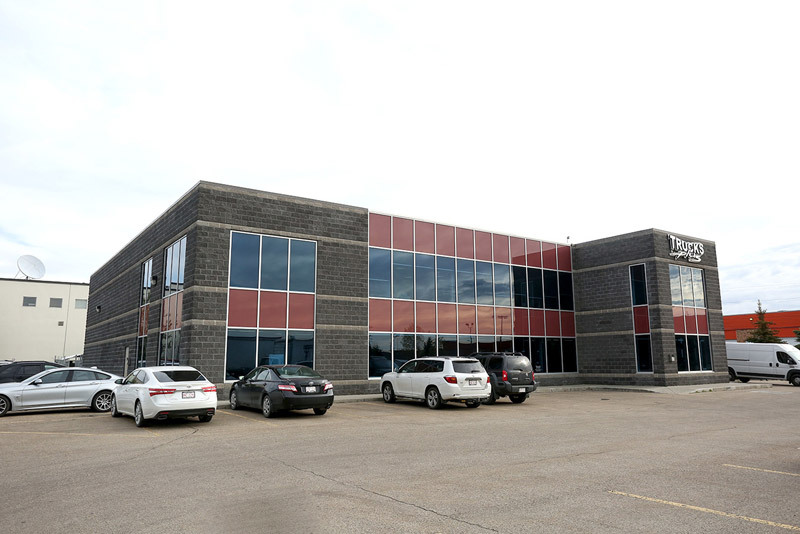 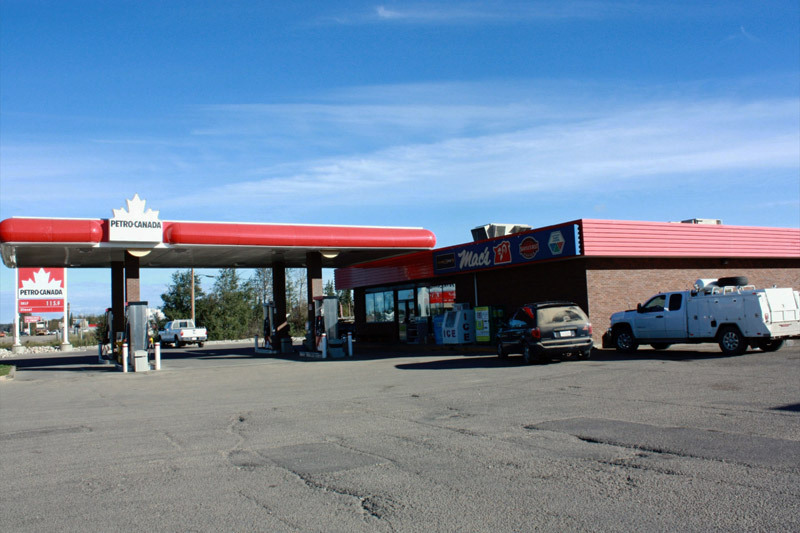 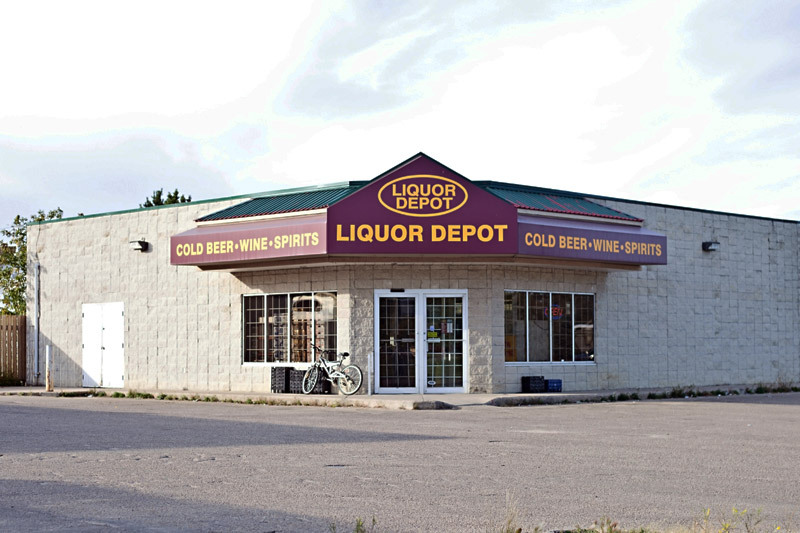 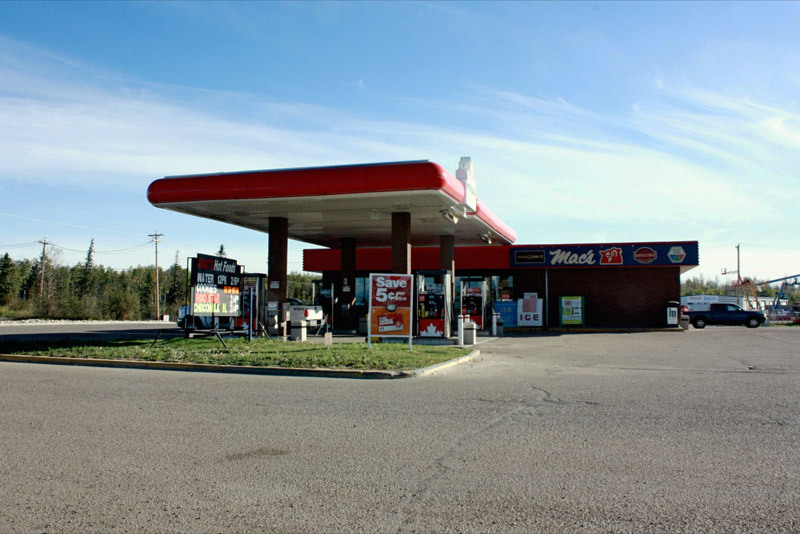 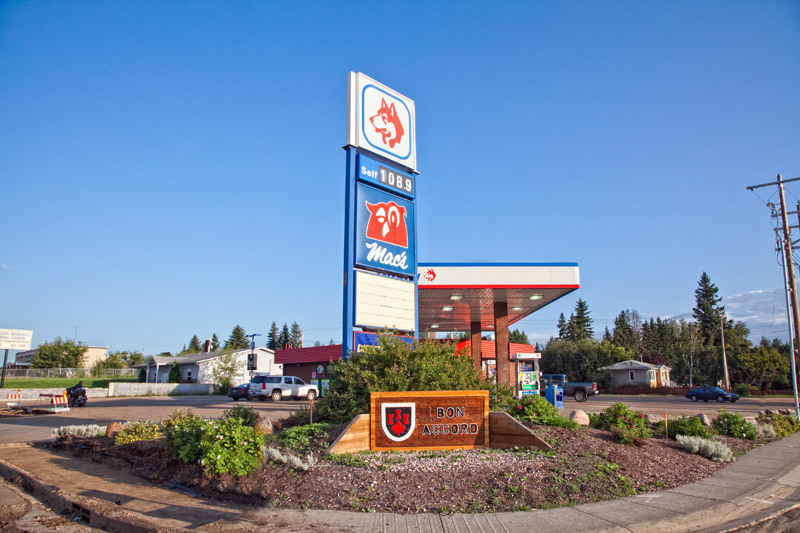 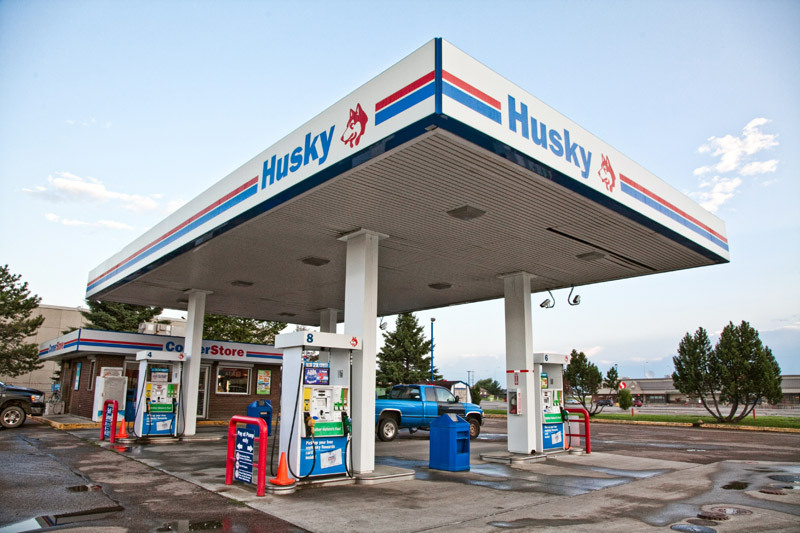 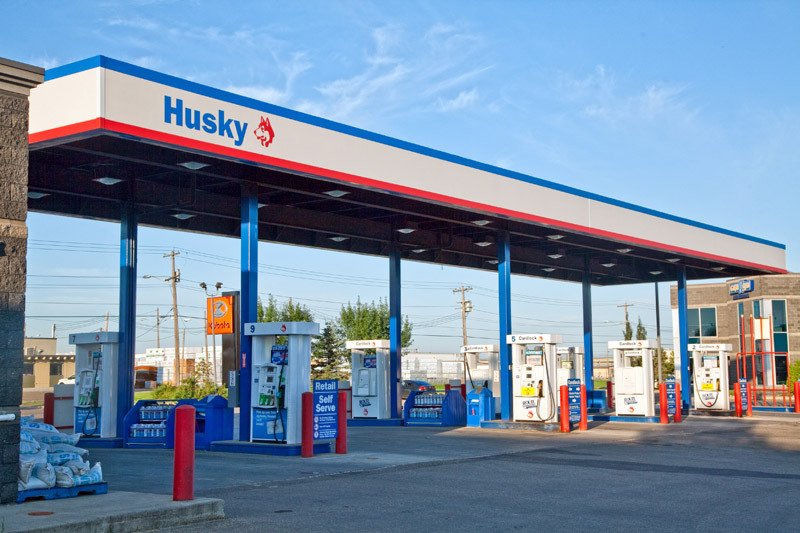 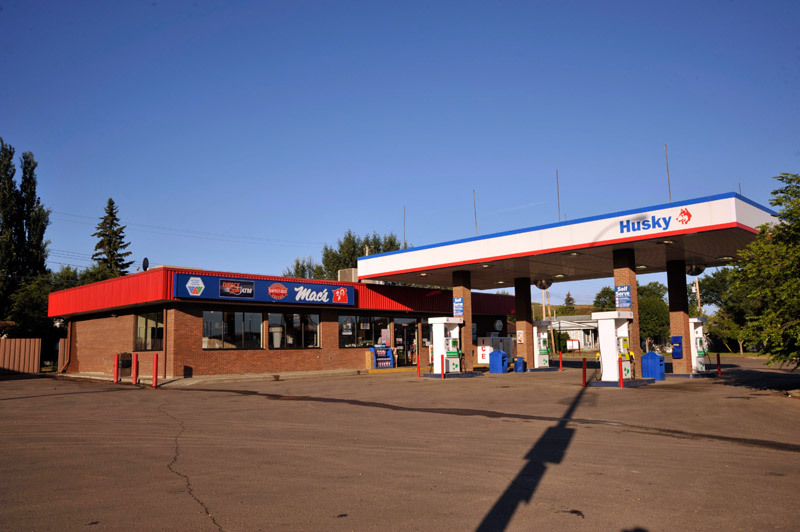 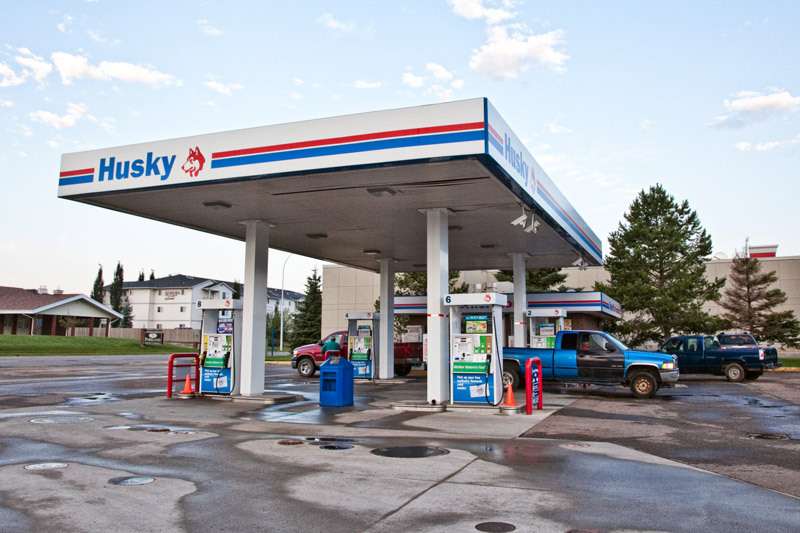 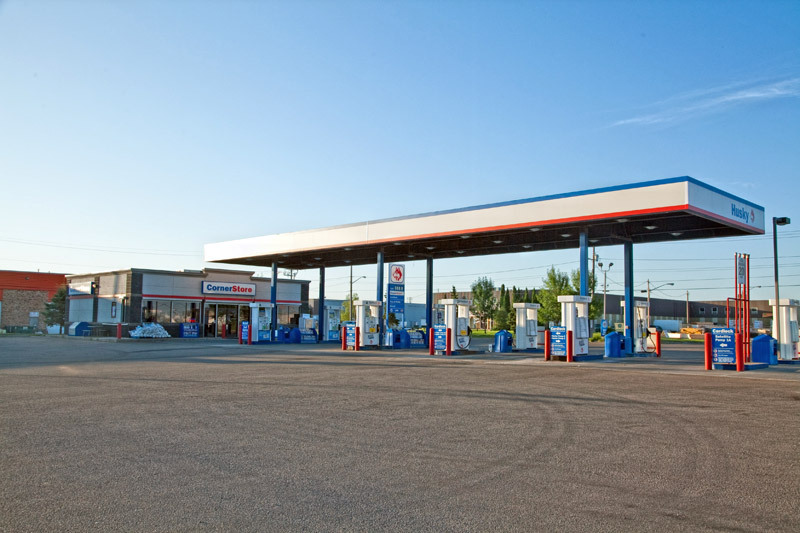 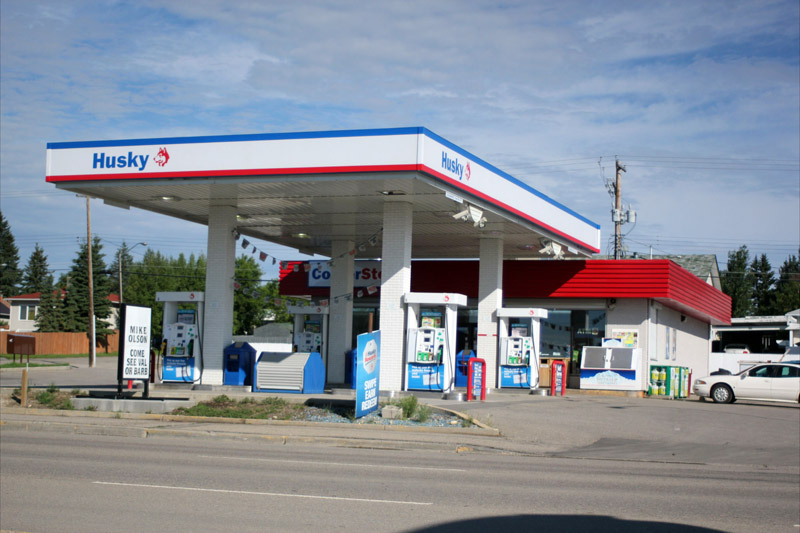 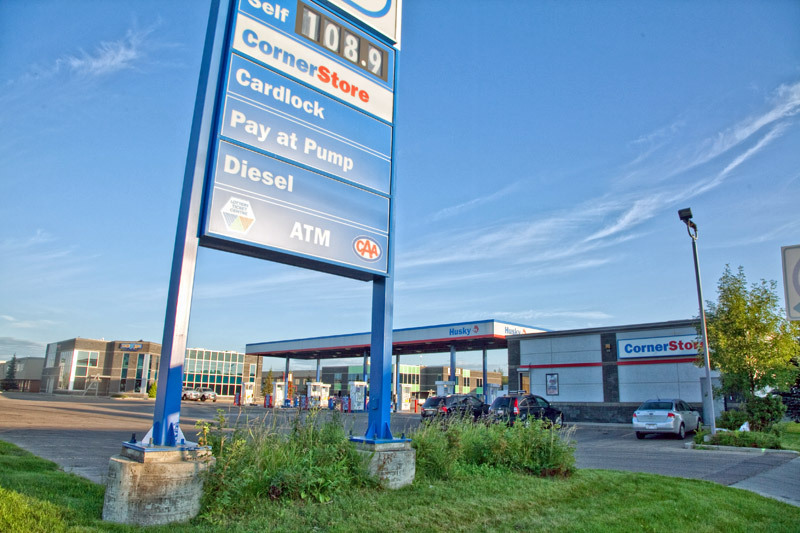 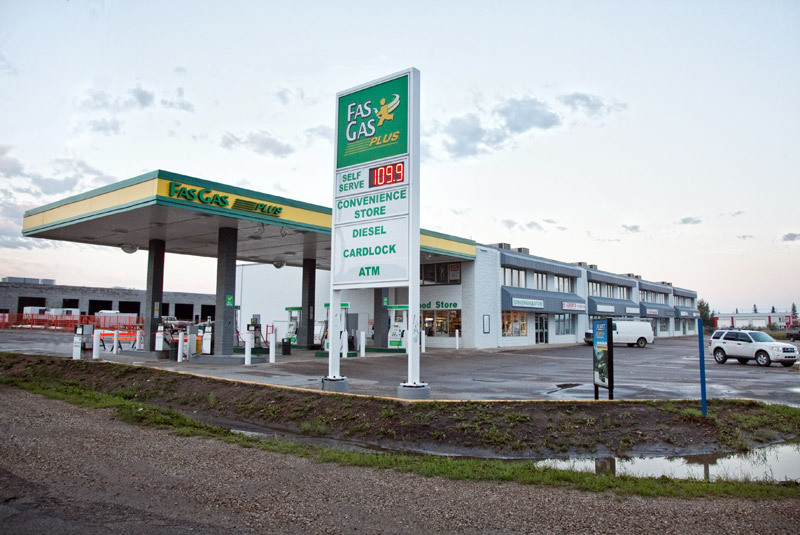 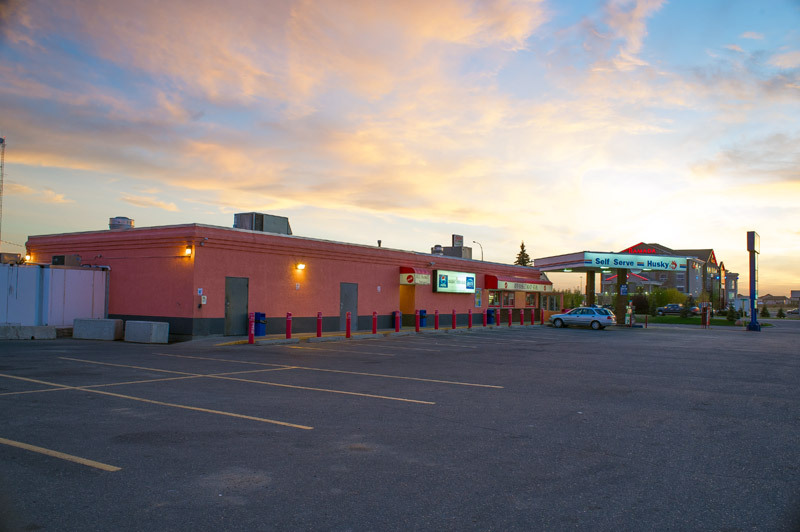 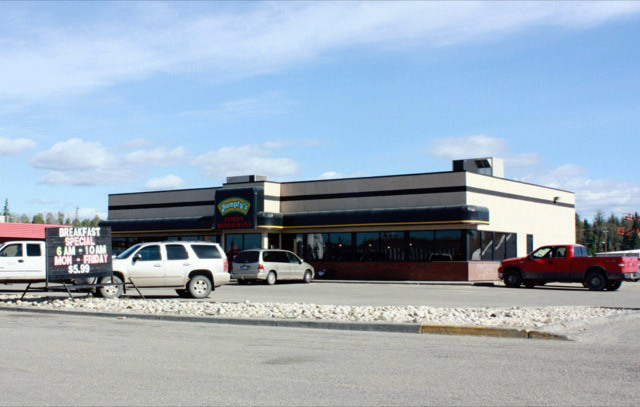 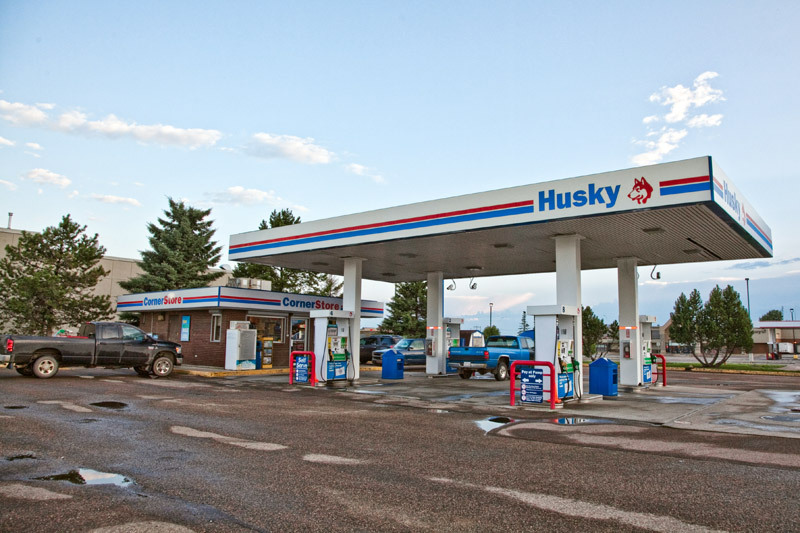 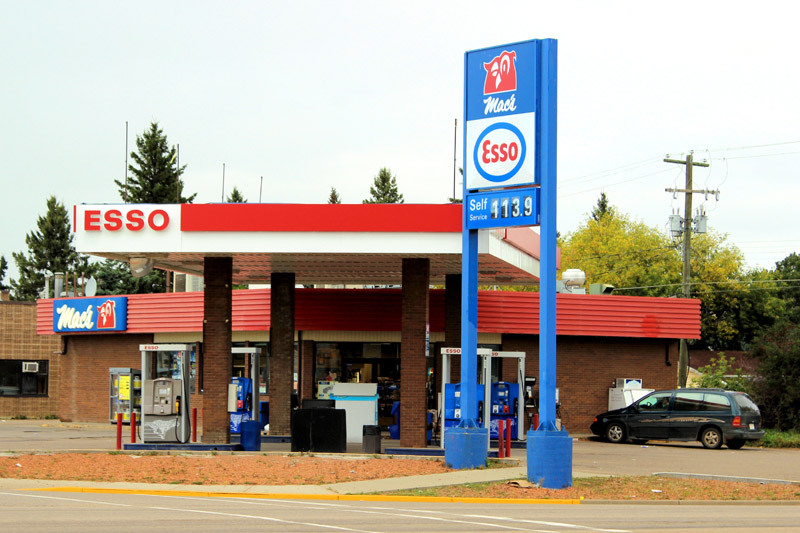 Major tenants include FasGas Plus, Husky, Mac's Convenience Stores, Humpty's Restaurant, Liquor Stores GP, Tim Hortons, and a number of others. 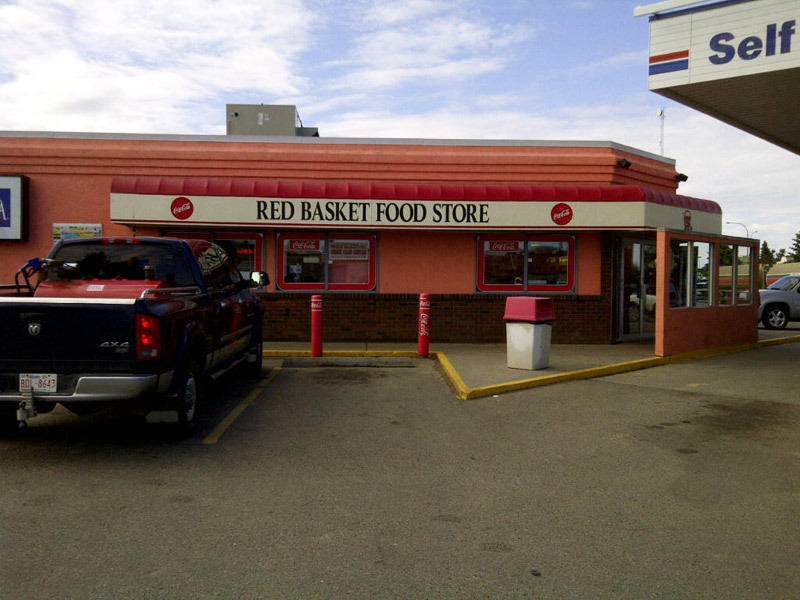 Feel free to interact with the following map to see where we are, or take a look at the list below the map. 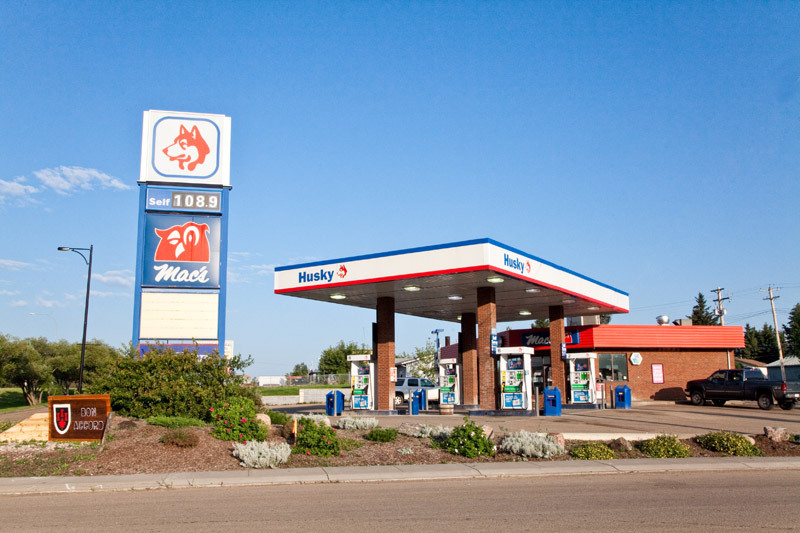 NOTE: Map marker locations are approximate. 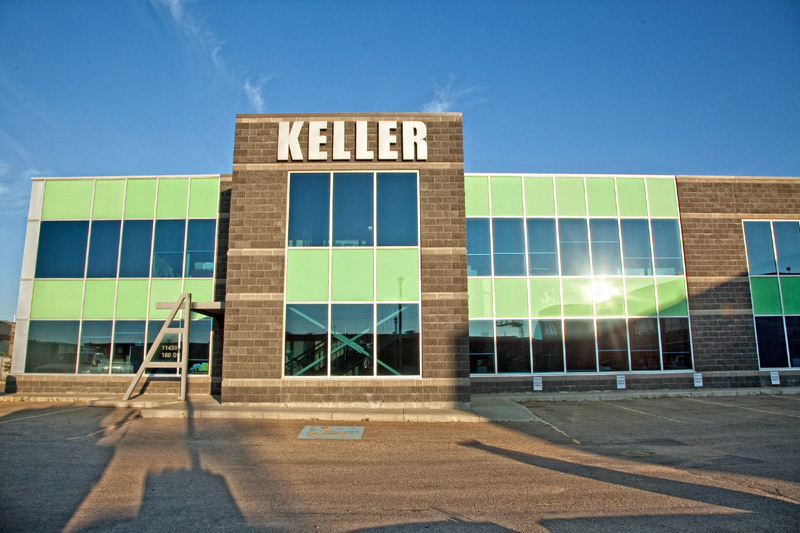 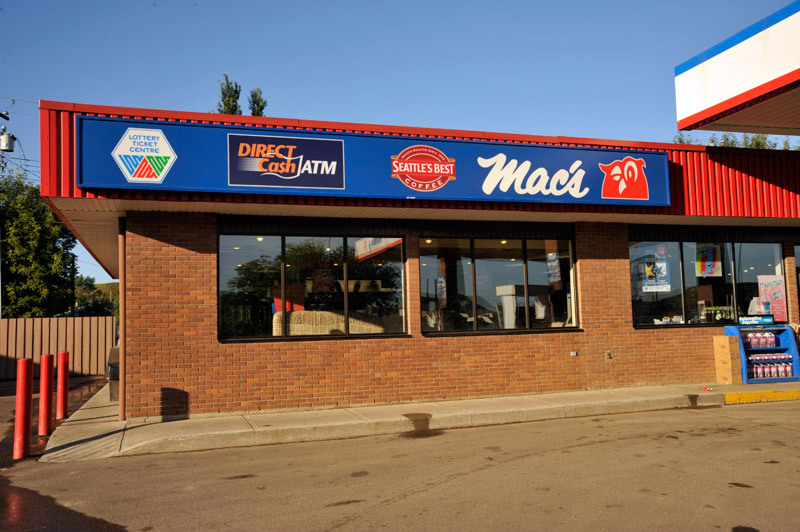 • Mac's Convenience Stores Inc.
• Golden West Broadcasting Ltd.
• Ken Nichols Investments Ltd.
• Alberta Electronic Security Systems Ltd.
• High Torque Services Ltd.